This set contains 4 pieces NACHTMANN Noblesse Goblet tall. 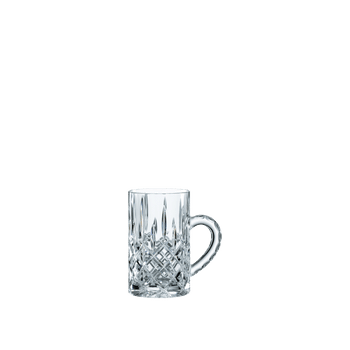 The luxurious and graceful machine-made goblet of the cut decorated glass collection Noblesse brings glamour and a touch of luxury to every home. This glass serves all red wines in a stylish way. NACHTMANN Noblesse is made of the finest crystal glass and celebrates the revival of classic cut design. As all NACHTMANN crystal this item is dishwasher safe.